The diet composition of a weightlifter plays a critical role in ensuring maximised benefits from workouts. 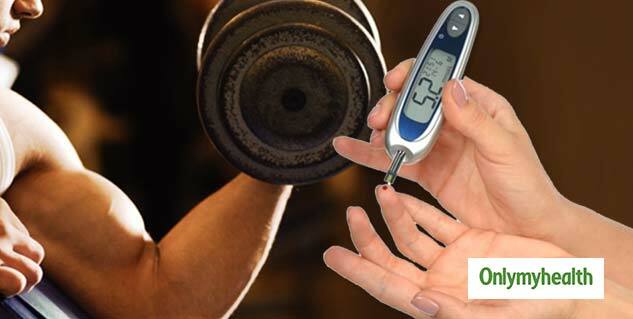 However, weightlifters with diabetes are faced with a set of dietary challenges and are required to make a few alterations in their diet to achieve their physical fitness goals. In Type 1 diabetes, insulin does not occur naturally in the body. Diet for Type 1 diabetic weightlifters, therefore, should focus on natural products like vegetables and fruits instead of refined carbohydrate sources such as bread, cereals, potatoes, pasta, rice etc. Besides, protein intake should come from lean meats, fish, nuts, eggs, and egg whites. In Type 2 diabetes, the body is either unable to produce enough insulin or has become insulin resistant. Weightlifting is particularly beneficial in, but diet plays an equally crucial role in reaping optimum results. As carbohydrates have the most immediate effect on blood sugar levels, multiple dietary sources of carbohydrates such as wholegrain cereals, porridge oats, muesli, peas, beans, lentils are highly advised. However, complex carbohydrates consumed in their most natural state such as oatmeal, bran and brown rice are considered ideal. Besides, intake of high-fiber foods, fruits and vegetables such as broccoli, carrots, green peas, kidney beans, raspberries will add the requisite amount of fiber in the diet. Protein, the most vital weightlifting diet component, should come from low-sugar protein shakes or lean protein sources, such as lean meats, fish, and egg whites. 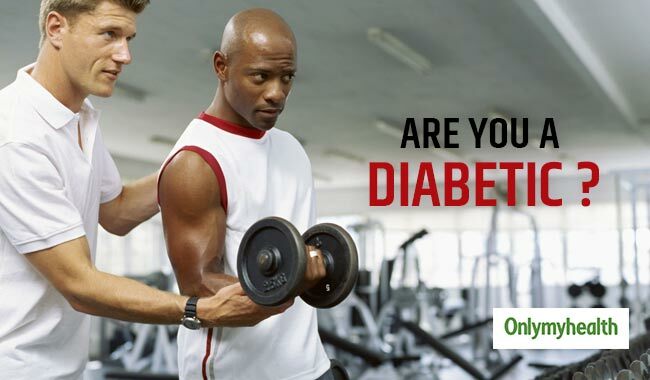 Diabetic weightlifters can also go for supplements to rev up their fitness program. Supplements of folic acid, omega-3 fish oil, vitamin D, and vitamin B6 are known to be highly beneficial in diabetics. But, please keep in mind that protein supplements should be taken moderately in diabetic conditions, since excess protein may negatively affect the functioning of the organs, particularly the kidneys. Weight lifting exercises along with the above mentioned dietary modifications can serve as helpful tools for diabetic weightlifters to manage their diabetes and achieve overall fitness goals. Diet Key to Weight Loss?